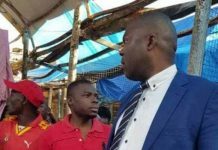 The visit to Kasama by the Duo of PF-Secretary General Wynter Kabimba and Civil Rights Activist, Kelvin Sampa has sent shivers to some sections of society in the area. 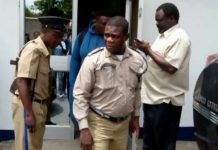 Speaking to Mano News today, MMD Northern Province Secretary Noah Mulenga has alleged that the coincidental presence of Kabimba and Sampa in Kasama is a sign that they have now indirectly started campaigning for a possible By-Election. 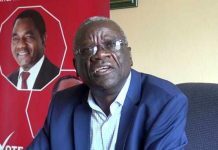 Mr. Mulenga added that the maneuvers by the PF are unfortunate, considering that a By-election has not been declared. 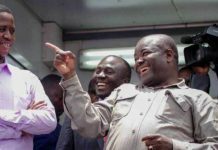 He has since retaliated that the MMD is more than ready to give the ruling PF a good run in an event of a By-election in Kasama Central Constituency. 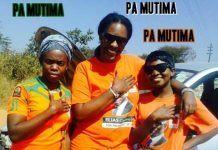 Meanwhile, MMD-Provincial Information and Publicity Secretary Cephas Bwalya has called on party and members of the public to apply for adaptation, stating that campaigns have started as demonstrated by the PF. 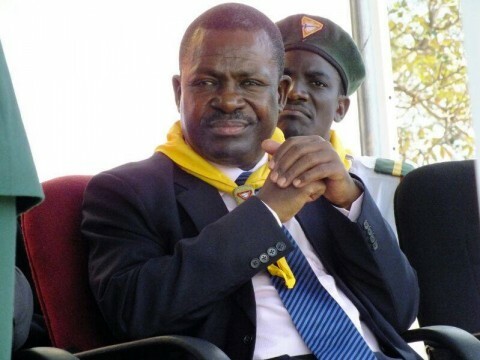 But, Northern Province acting PF Provincial Chairperson Peter Mwansa clarifies that the party Secretary General Wynter Kabimba is in Kasama to grace the Luwingu District Conference. Ya politics nw,gud mrng dear.